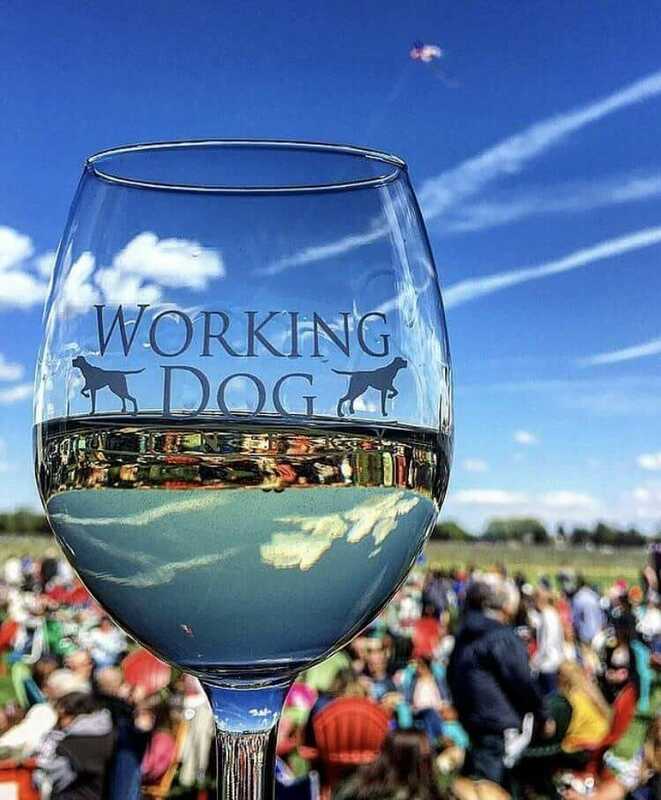 At Working Dog Winery in East Windsor whether you choose to enjoy your wine by large windows overlooking the vineyard, listening to music, or warming up by a crackling fire, weekends will prove to be a memorable experience for all. Please refer to the winery policies on the website when planning your visit. If you need directions or further information you can 609-371-6000 or look on the website, www.workingdogwinerynj.com. Please refer to the winery’s policies on the website when planning your visit.